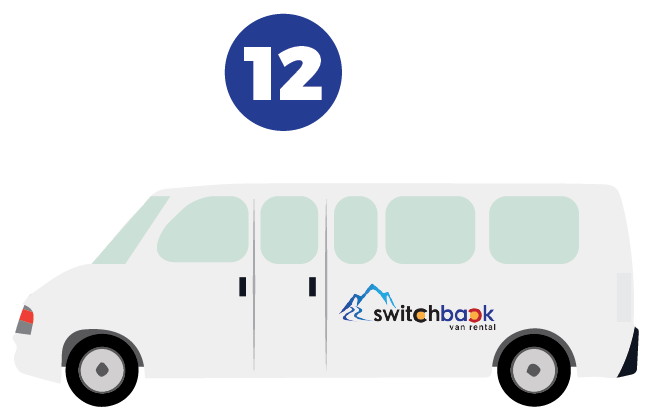 Switchback is Colorado’s leader in mountain van rentals. We rent vans made for the Colorado Rockies. Rent our vans for your trip to beautiful Aspen Colorado! A Colorado company we know what you need to drive here in Aspen and all over Colorado! Our company provides honest service and reliable vehicles for your Colorado journey. 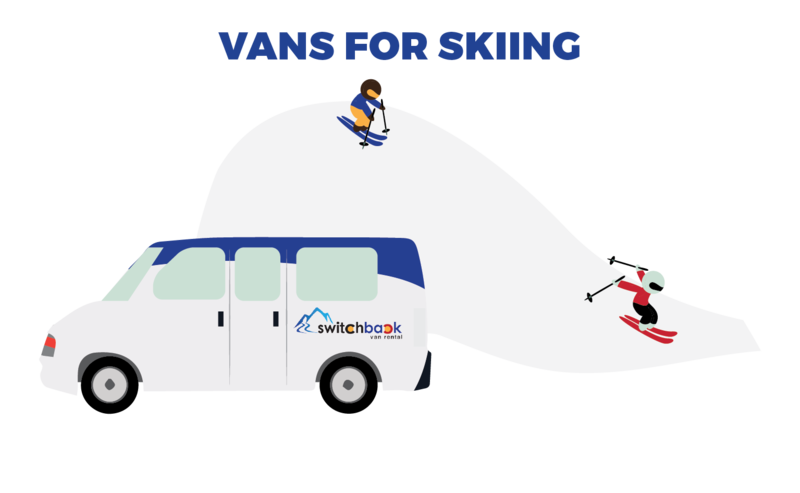 From our passenger vans, to cargo vans, to Sprinters and Campers, Switchback wants to be your choice for van rental in Aspen. We can have your vehicle waiting for you upon arrival into ASE Aspen Airport. 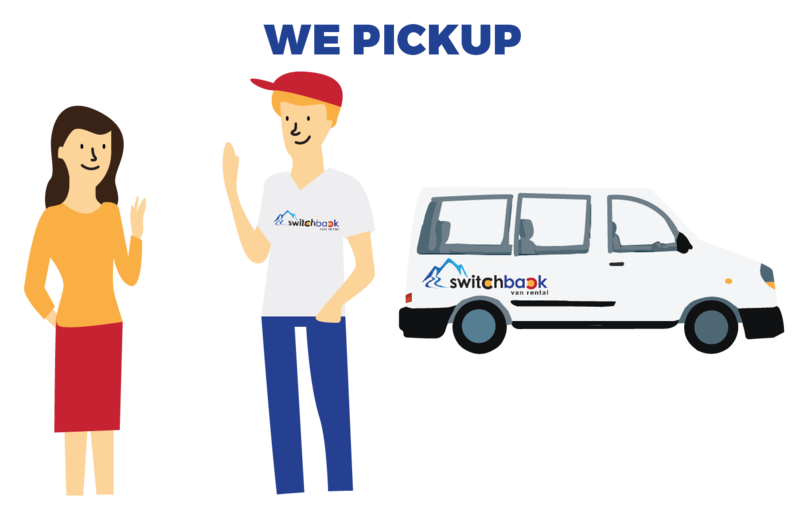 All our vehicles have lockboxes so you can easily pickup 24 hours a day without hassle. Sign for your vehicle before you arrive. No lines, no hassle! You can pick up your rental in Aspen to go exploring around the Colorado Mountains! We also offer various other pickup locations throughout the state if you need to pickup from Denver or another resort town. Our rentals come standard with meaty snow tires in the winter season and many come standard with large roof racks. Cruising the Colorado mountains you will encounter snow, dirt, and rocks. It’s important to have a van that is meant for the mountains. Nothing fancy, you want something that you can get dirty, has the proper tires, and proper equipment for getting around Colorado. Our Aspen location allows you to rent quality passengers made for Colorado right in the heart of Colorado. 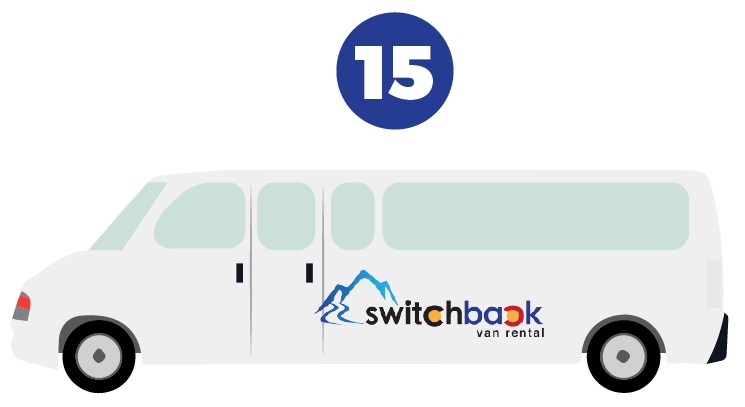 Rent a van from the Denver Airport and drop in Aspen Colorado or rent a van in Aspen and drop it in Denver! We offer multiple one way rental options within the state of Colorado. You can also pickup in Aspen and drop your rental in other cities like Vail, Telluride, Breckenridge, and more! See if you’re one way rental is available by using our online reservation system. 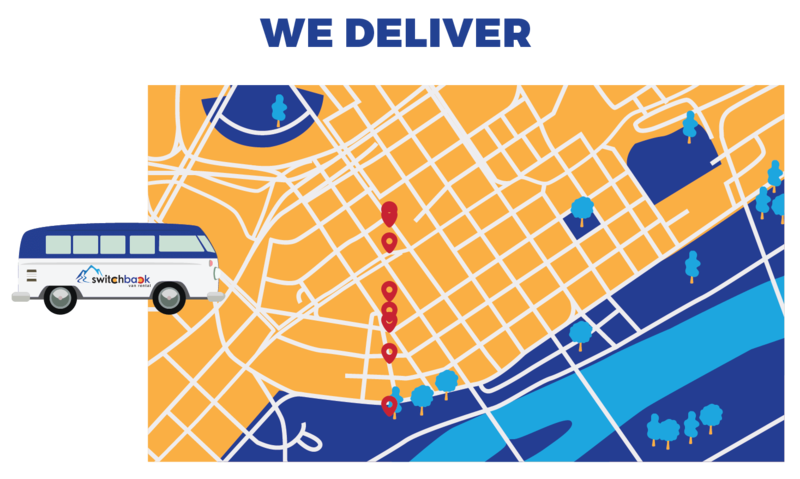 If you do not find your exact route needed just email our support team and we will be happy to help.